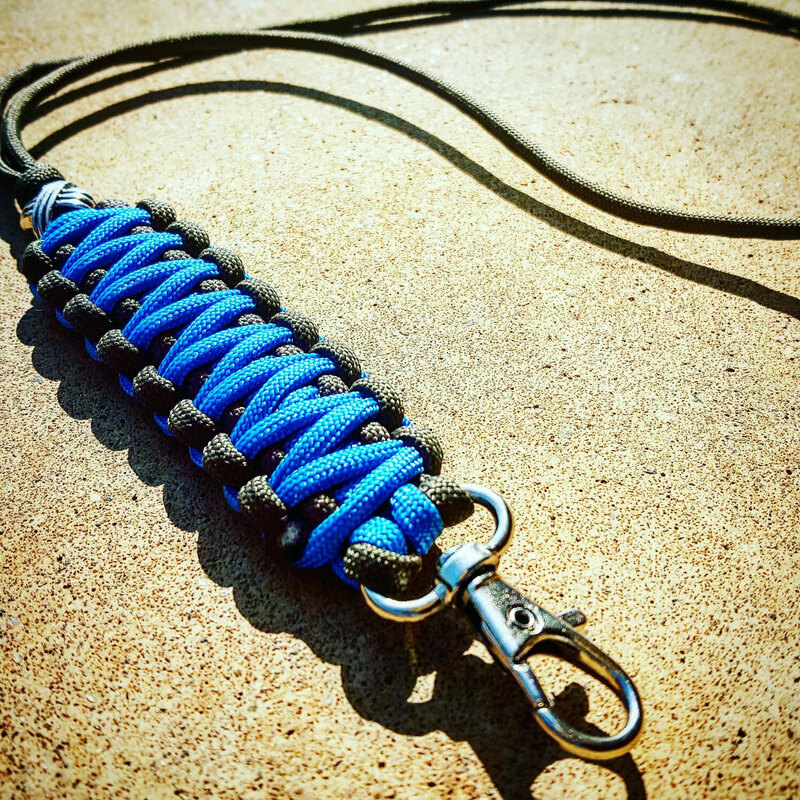 This Sky Blue & Black Paracord Neck Lanyard is perfect for keeping any items safe around your neck! 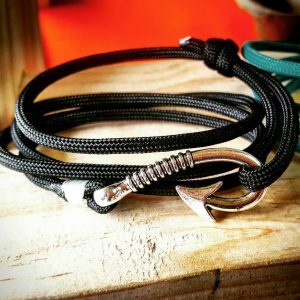 SKU: 398060237. 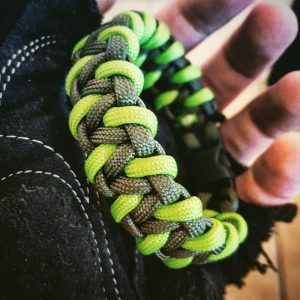 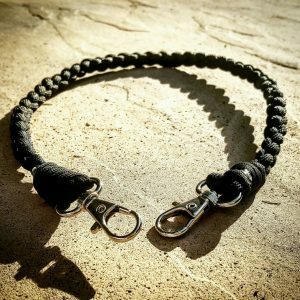 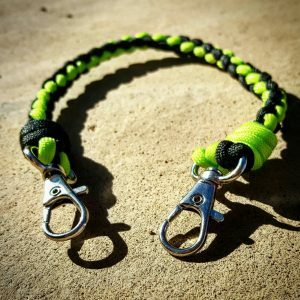 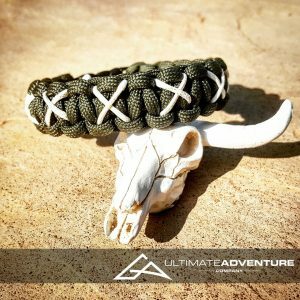 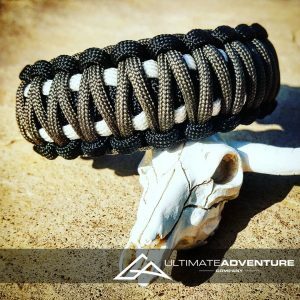 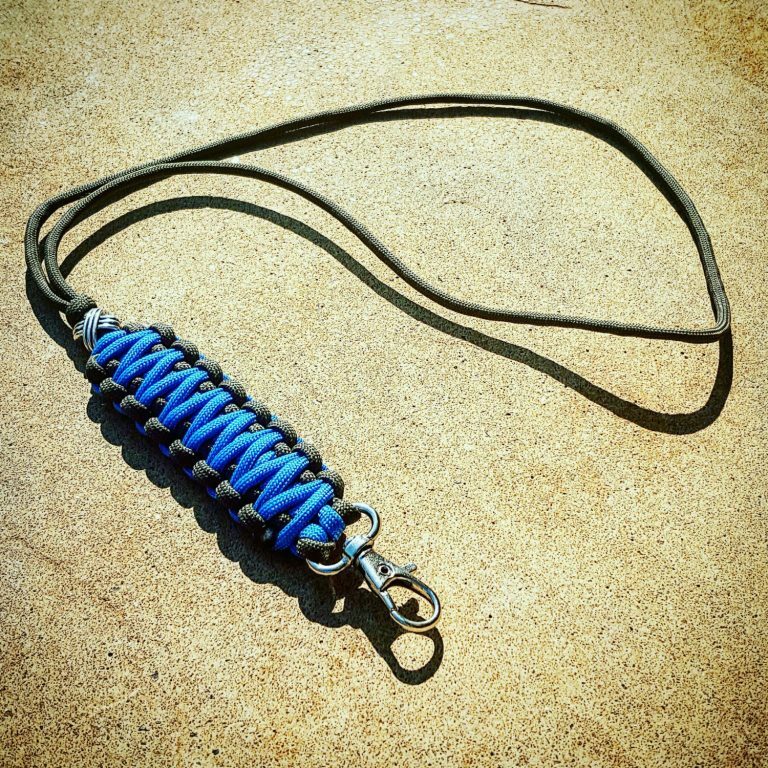 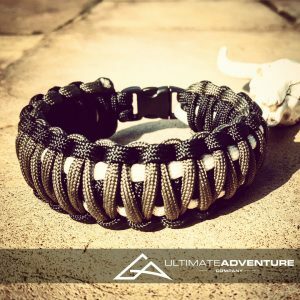 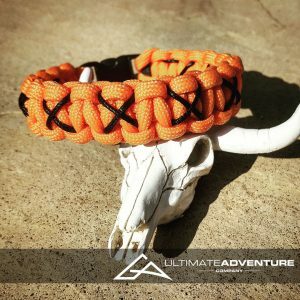 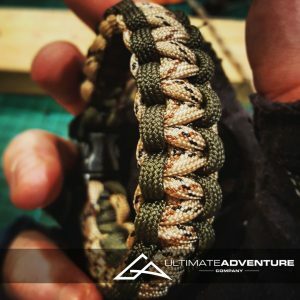 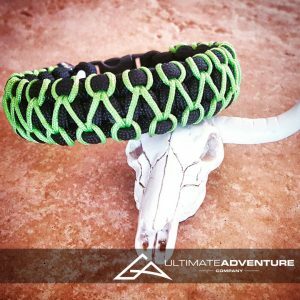 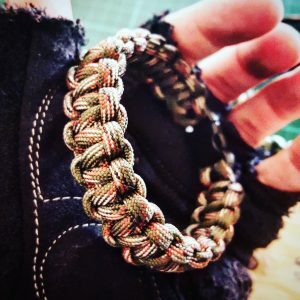 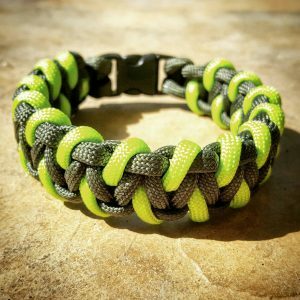 Category: Paracord Neck Lanyards. 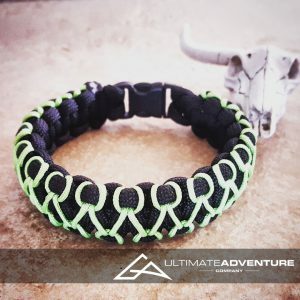 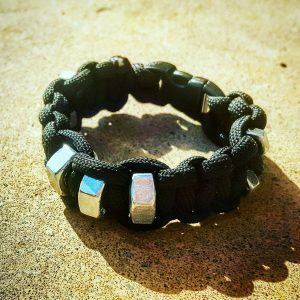 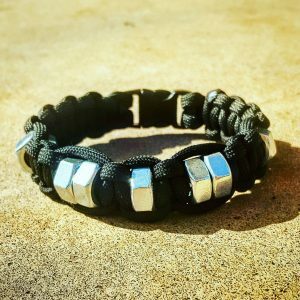 Tags: accessories, camo, edc, edc gear, every day carry, fathers day, gifts for men, groomsmen gifts, hunting gear, neck lanyard, paracord lanyard, survival gear, wanderlust.